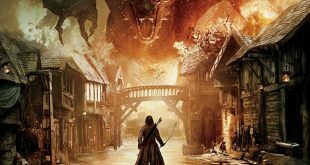 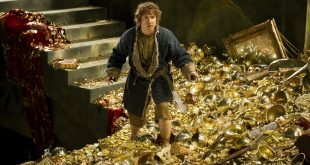 The Hobbit: The Desolation of Smaug EXTENDED EDITION – OWN IT November 4th! 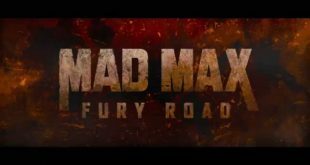 Mad Max Returns to the Big Screen in a Fury! 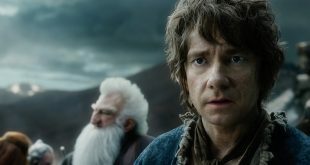 Teaser Trailer for The Hobbit: The Battle of the Five Armies TOMORROW! 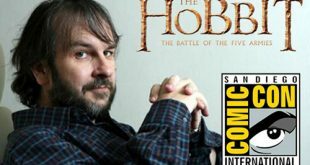 BREAKING NEWS: Peter Jackson Posts The Hobbit: The Battle of the Five Armies Movie Poster! 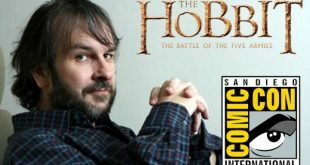 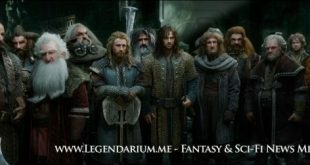 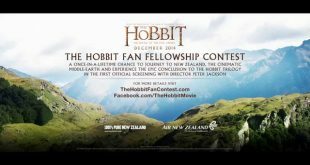 SDCC News: Peter Jackson to Appear at the San Diego Comic Con for The Hobbit: The Battle of the Five Armies!